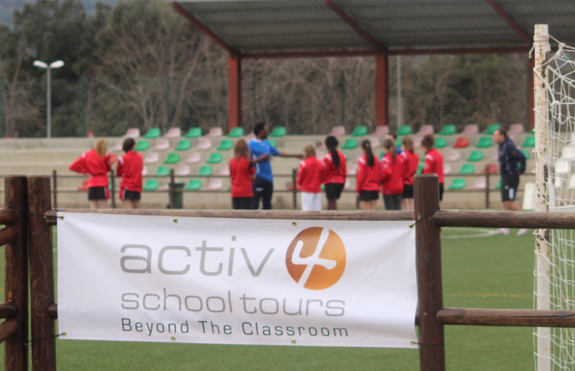 Portugal’s warm weather climate and technical football culture has proved to be a big draw for school football tours. You can include a whole range of coaching options for your players at some of the world’s most renowned professional club academies. Whatever you’d like to achieve from your Portugal School Football Tours, we’d love to chat and make it happen. Close to beaches, steeped in history and surrounded by beautiful countryside Portugal is an increasingly popular year round destination. 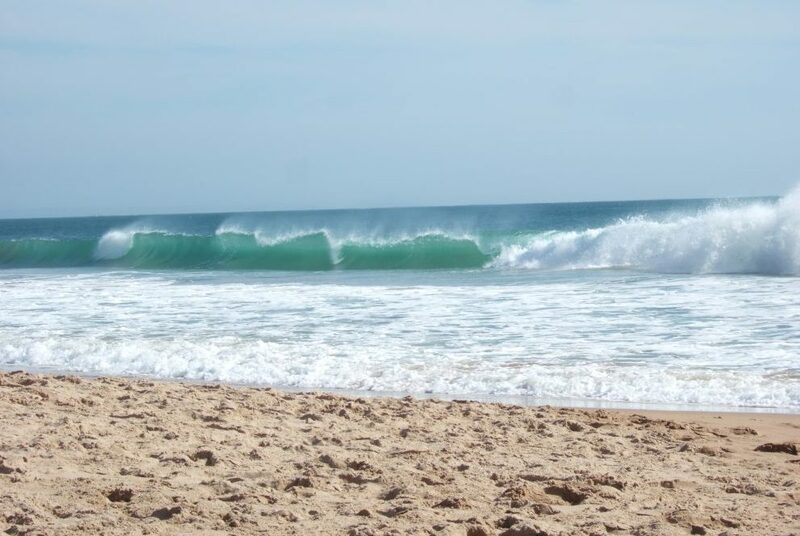 Its rugged coastline, temperate climate and beautiful beaches have always proved to be a big draw. Sport plays a large part in Portuguese culture and there is no shortage of clubs and teams who are keen to test their metal against sides from other nations. Although they are keen competitors there friendly disposition and hospitality make for a relaxed and enjoyable atmosphere. As a club, Benfica has the biggest fan base in Portugal and is hailed as one of the biggest clubs in the world. Historically Benfica has been the most successful football club in Portugal but aside from football they compete in basketball, futsal, volleyball, handball, waterpolo, rugby, cycling and athletics. The famous Estadio Da Luz (Stadium of Light) is one of the finest modern sports facilities in Europe. Named after the original stadium and the neighbourhood on which the original stadium was built, it opened in October 2003 and has become a mecca for Benfica fans eager to see a ground befitting the club’s history and prestige. Your young players can benefit from the attention of some of Europe finest youth academy coaches and can test their metal against its academy players who are following in the footsteps of such names as the legendary Eusabio of the 70’s through to madern day heroes like Ramires and Rui Costa. 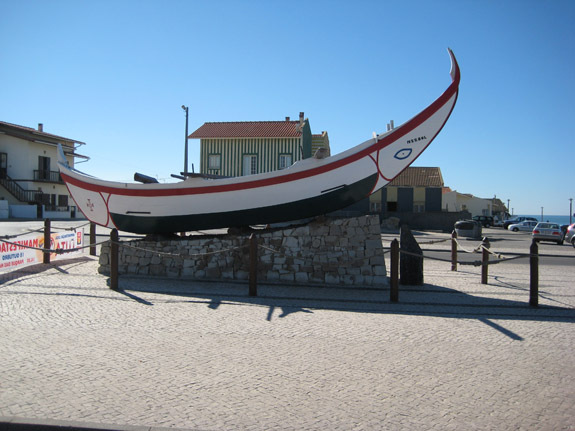 School football tours in Portugal are based near the football capital of Lisbon, home to both Benfica and Sporting. This area has been a traditional destination for touring clubs who are looking for a warm weather climate year round to train and play in. Each day will start with a buffet breakfast before heading out for the day’s activities. Today you will have your first local fixtures of the tour. Fixtures are often the highlight of the tour and clubs are always delighted to play foreign sides and offer a friendly welcome and a competitive game. You can spend the day exploring the local area as well as taking a tour to get some shopping time in! You could finish the day with a quiz night at the hotel. Today will be your second fixture of the tour, a chance to enact any improvements required from your previous match and to win against a local Portuguese team. After breakfast you could will visit one of Europe’s most scenic capitals – Lisbon. Explore the narrow streets of the old quarter, stroll the riverbank promenade, or the stunning mix of ancient sites and modern wonders from a 16th century Moorish castle to the largest aquarium in Europe. Designed by Peter Chermayeff and built for the Expo 98 World Exposition in an area now known as Parque das Nações, the oceanarium is home to a mind-boggling array of fish and marine animals, including dozens of different species of birds. Next you could go behind the scenes of Lisbon’s football stadium, Estádio da Luz, and see the grounds through the eyes of great Benfica players. Visit exclusive areas, just for the players, dugouts, the away team dressing rooms and see the museum dedicated to the squad. Back to sport in the afternoon with a second fixture. The team will have acclimatised to their surroundings and will be keen to put in a good performance later on in the day. Prior to departure your tour manager will discuss the format and the standard of opposition required in order to get the most out of your tour. Today you will have your final fixture of the tour. Afterwards, on the final night it has become a tradition for touring teams to hold an awards ceremony to decide on the player of the tour, most goals etc. Unfortunately all good things come to an end and today you return home. After breakfast it’s time to check out of your hotel. Your coach will take you to the airport for the return flight home. The tour officially ends when you get back home, but with a trip this great we are sure that it will live long in the memory.